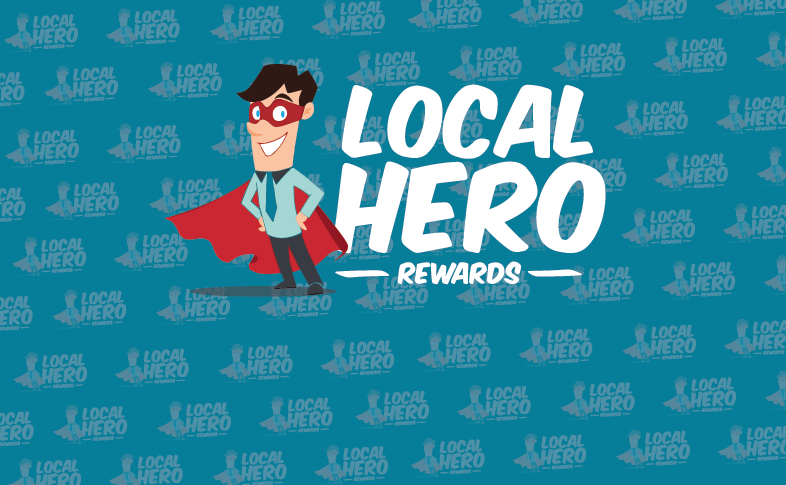 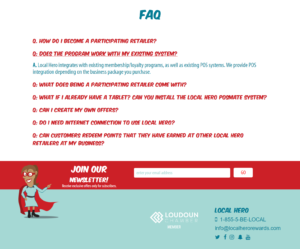 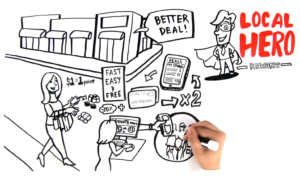 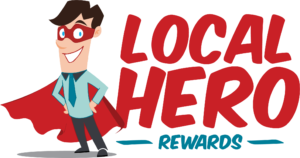 Local Hero | Young Marketing Consulting - Results. 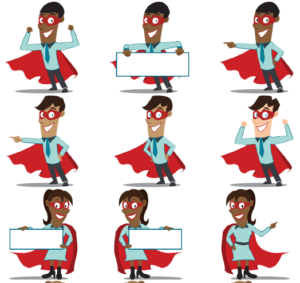 Not Buzzwords. 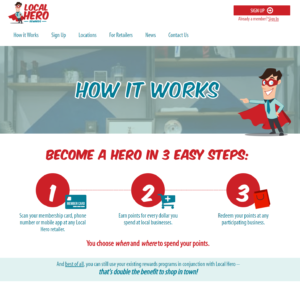 This retail loyalty start-up faced a tough challenge: building a brand that will resonate in a crowded market. 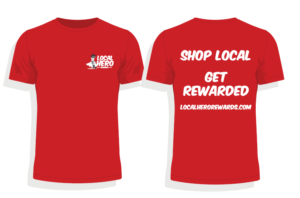 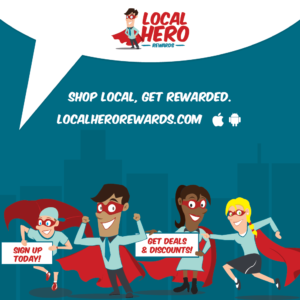 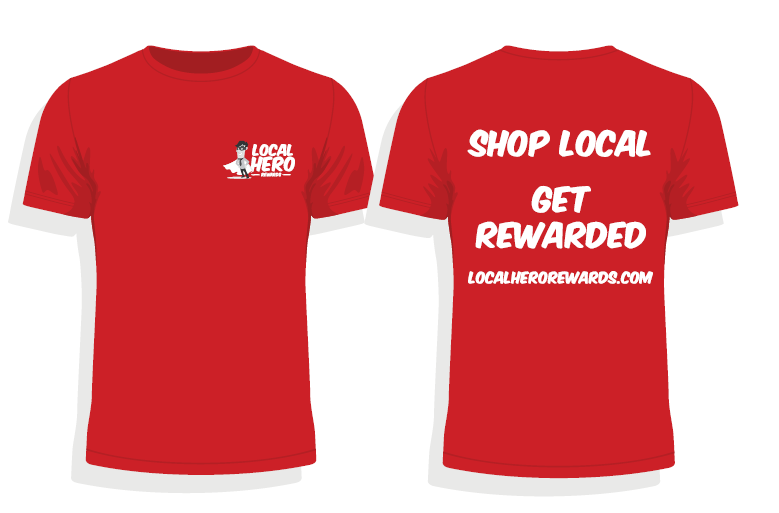 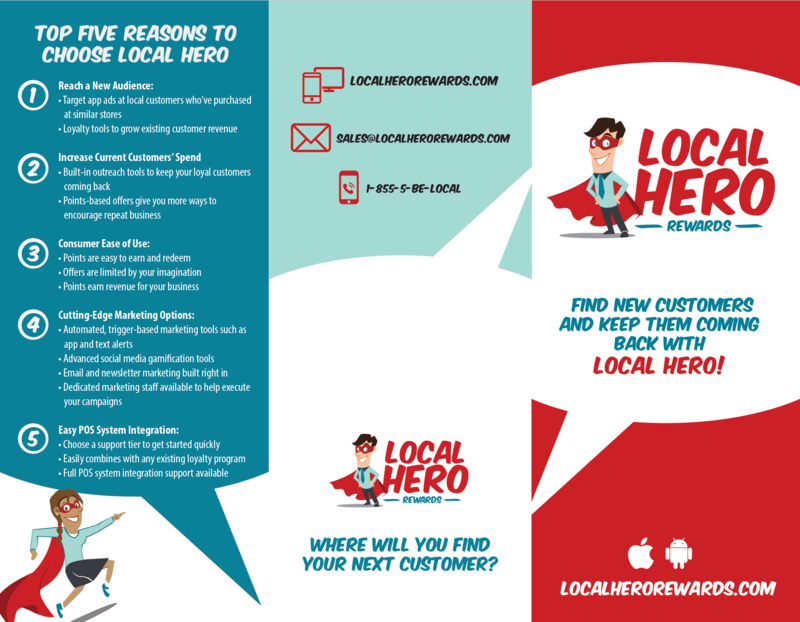 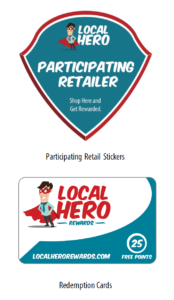 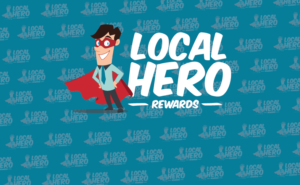 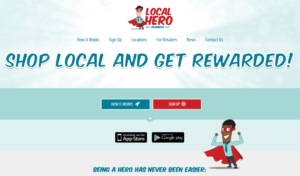 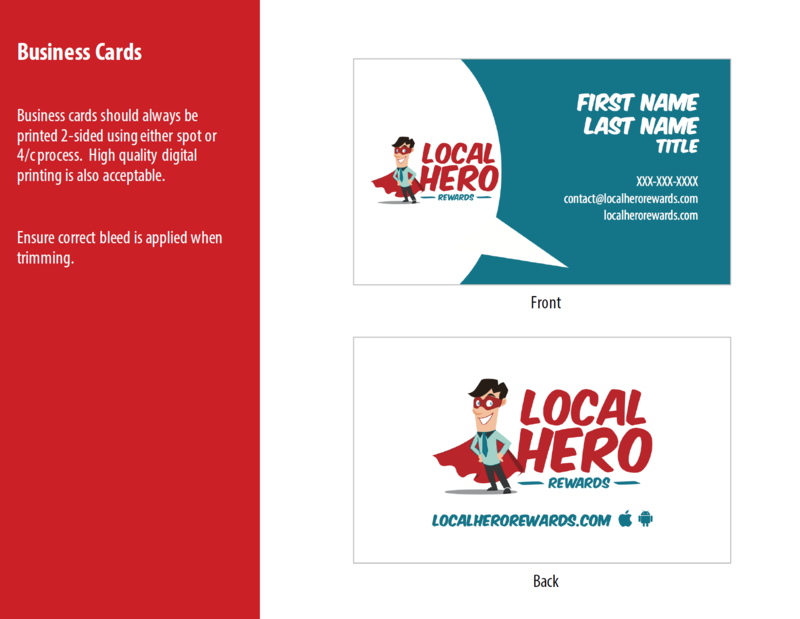 We began by conducting primary and secondary market research with consumers and retail owners to understand their needs in this space, then performed competitive research and analysis to build a brand identity concept – Local Hero – that was uniquely positioned to differentiate itself in the market. 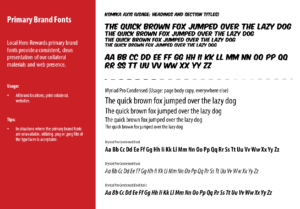 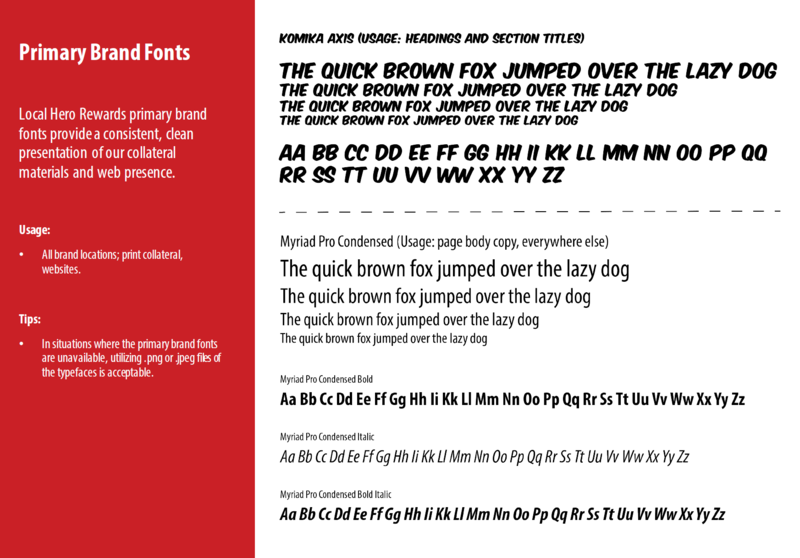 Assets created ranged from logos and business cards, to branded characters, to trade booth materials and signage, participating retailer materials and much more.